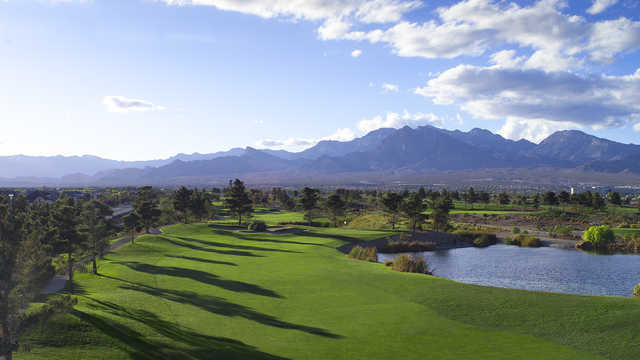 Angel Park Golf Club is "the world's most complete golf experience." 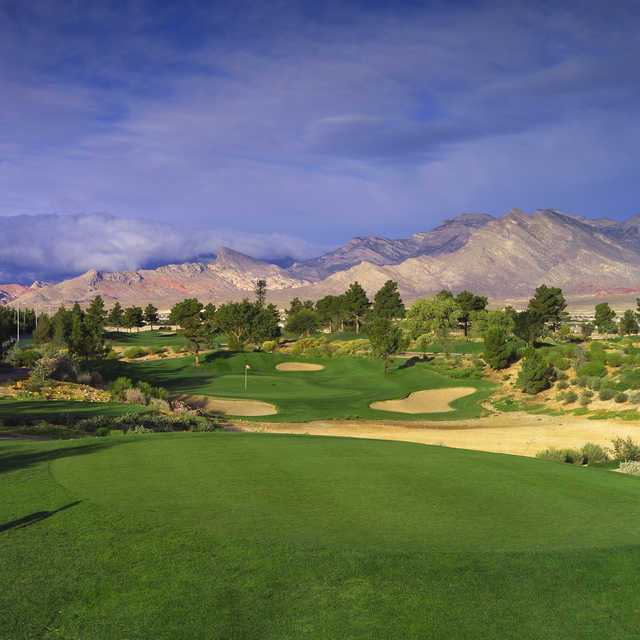 Here you can enjoy the challenge and beauty of two Arnold Palmer-designed 18-hole championship golf courses, experience the thrill of the game's most famous par-threes, and test your mettle against the intriguing putting course. 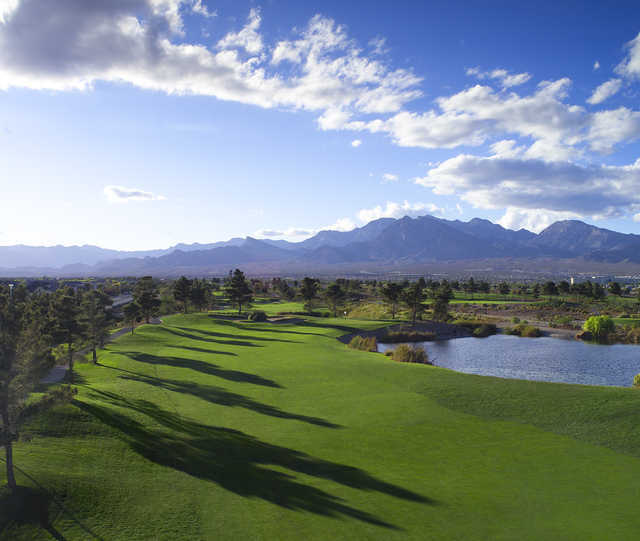 Voted Best of Las Vegas, Angel Park is 20 minutes northwest of McCarran International Airport and the Las Vegas Strip. 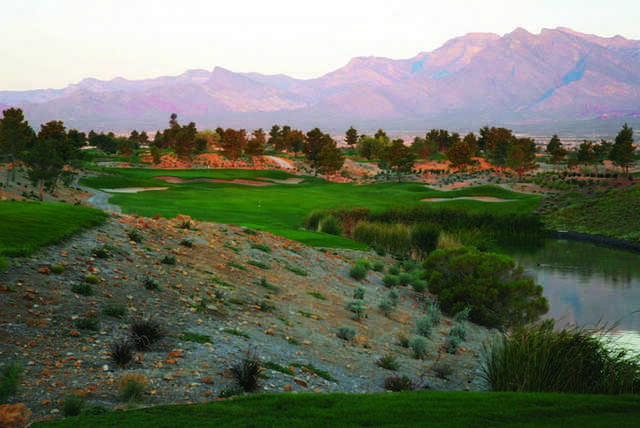 Both the Cloud Nine and putting course are lighted for evening enjoyment. 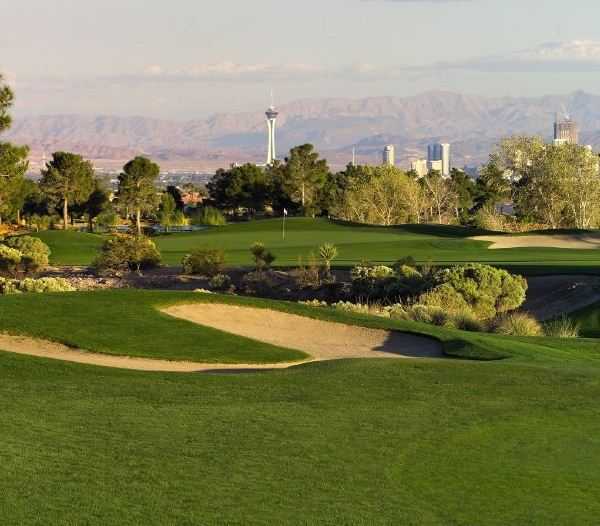 Angel Park has been the recipient of several awards, including the accolade of Best Golf Course in Las Vegas in the “Best of Las Vegas”, Las Vegas Review Journal Readers Poll (11 out of the past 12 years) and “Favorite Golf Course” in Las Vegas by visiting golfers (as nominated by What's On Magazine Visitor Choice Awards). 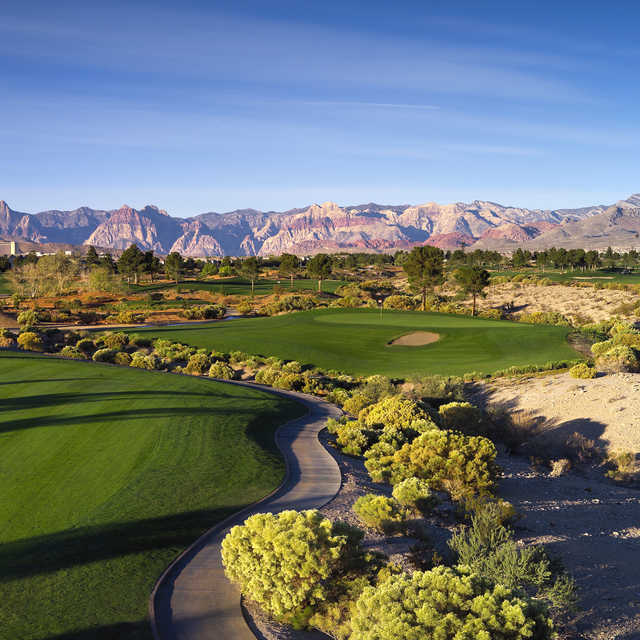 In addition, the Golf Shop at Angel Park has been selected as a "Top 100 Golf Shop in the Country" by Golf World Business for the past two years in a row!